Helen McDonald (Performer); Subculture Soundsystem (Performer). Helen McDonald (Performer); Matojo (Performer); Subculture Soundsystem (Performer). 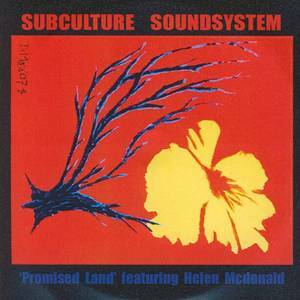 Electron Soul Records (Record Label); Subculture Soundsystem, Helen McDonald (Artist); Subculture Soundsystem (Release Artist); Helen McDonald (Release Artist).